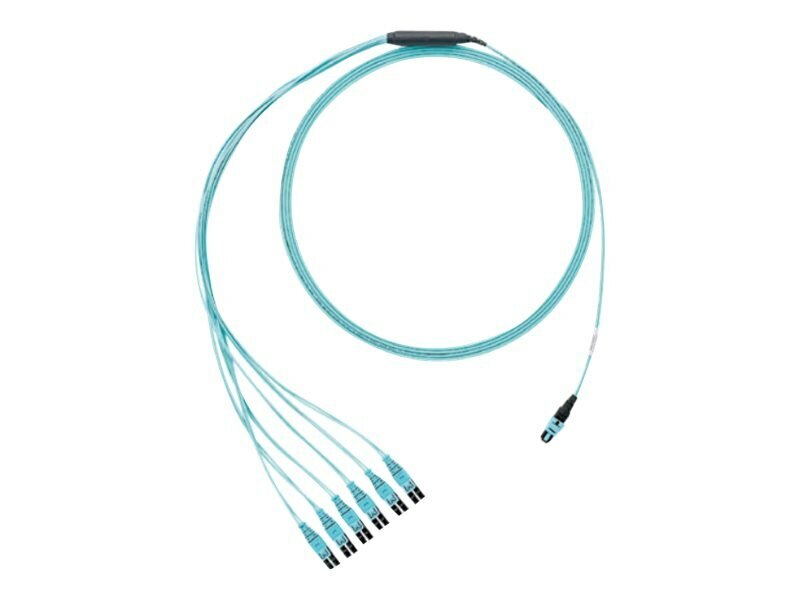 PanMPO and MPO Round Harness Cable Assemblies are pre-terminated cable assemblies. The unique design of the PanMPO connector allows for rapid gender and polarity change in the field and enables a seamless, compliant migration from duplex based applications to parallel optics based applications. LC push-pull connectors reduce cable density and allow easy removal in a high-density installation.